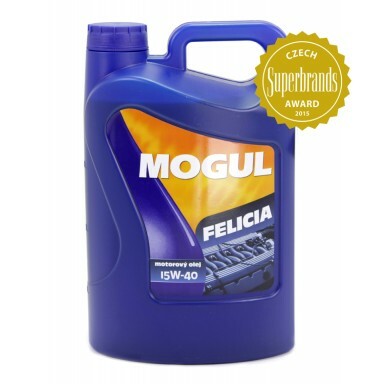 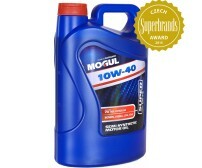 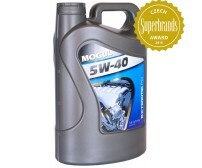 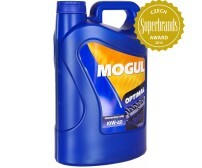 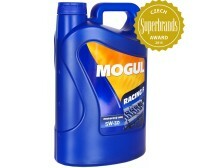 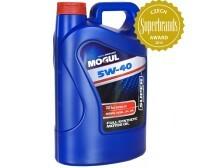 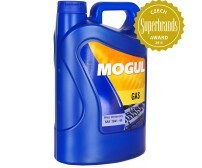 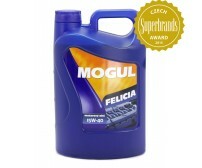 Universal, multigrade oil for modern petrol and diesel engines. 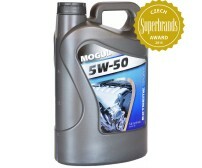 It is characterized by a favorable price-performance ratio. 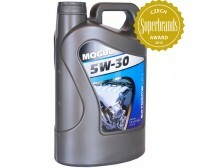 Specially designed for cars Skoda.